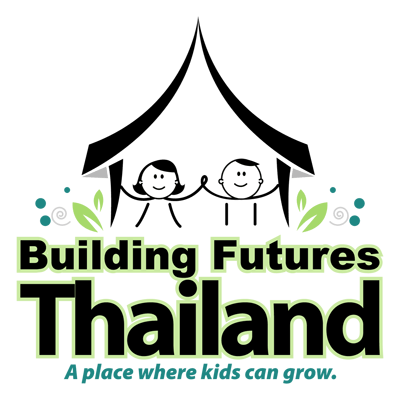 Logo Design Archives - WebWorx, Inc.
A long-time client in the Economic Development area of business hired WebWorx, Inc. to create a logo for his organization, Community Futures. 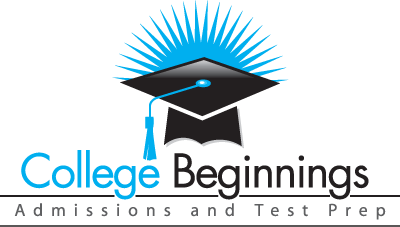 WebWorx, Inc. created a logo for College Beginnings Admissions and Test Prep. From across the world, WebWorx, Inc. was asked by the Internet Society to create a new logo for the African Internet Exchange System Project We enjoyed working with this wonderful group of people in Africa! 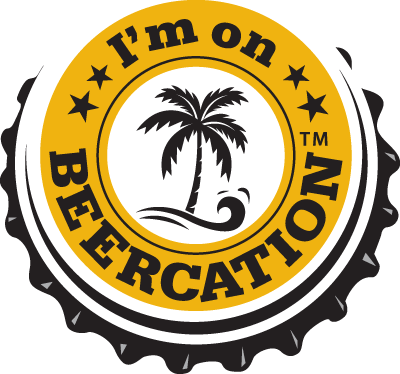 What a fun time we had creating this new logo for our long time friends at Beercation! Before The Banners came to WebWorx, Inc. to come up with an idea for a logo to represent their website that is a marketing platform for high profile construction and real estate development projects. Steam It Clean wanted a very simple, yet contemporary logo for their new Magento E-Commerce site.